DENSO’s patented U-Groove spark plug enables complete combustion by allowing the spark to fill the gap created by the U shape. The ball of fire created in the U-Groove develops a larger and hotter flash front that virtually eliminates excessive fouling and erratic starts caused by poor fuel mixtures. 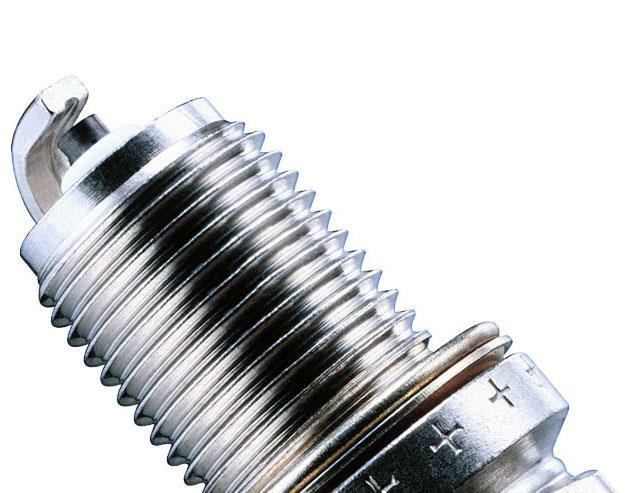 Even DENSO’s “standard” spark plug is something special. 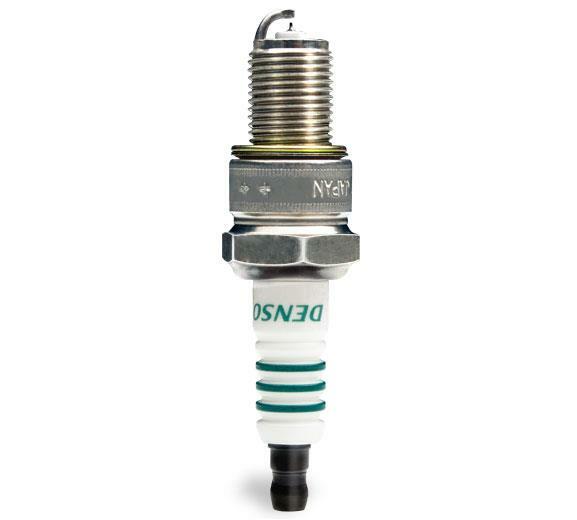 The innovative design that helped to make DENSO spark plugs famous, the U-Groove plug employs a unique, channeled ground electrode designed to generate a larger spark nucleus at the point of ignition. Greater spark energy than ordinary plugs means improved flame travel, producing more complete, consistent, and efficient combustion. Spark plugs are not all alike. 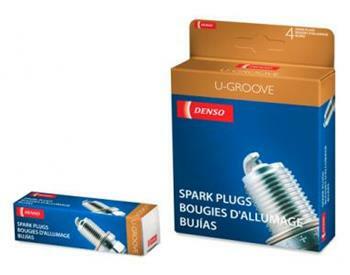 With the world-famous DENSO U-Groove spark plug it’s easy to see, thanks to its patented U-shaped ground electrode. The U-Groove forms a channel for the spark nucleus to form at the instant of ignition, limiting quenching to generate a more potent spark. The premium features don’t stop there: DENSO’s distinctive five-rib insulator in purified alumina prevents leakage and flashover, while dual internal copper-glass seals and a copper-core center electrode with nickel-alloy tip assure reliable spark delivery. To keep your engine running smoothly, its spark plugs must fire 25 times a second or more. If just one spark plug skips a beat you’ll know it instantly, with rough running, poor acceleration, and reduced fuel economy. DENSO U-groove spark plugs combine dependable performance and superior value.